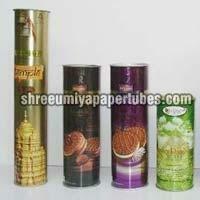 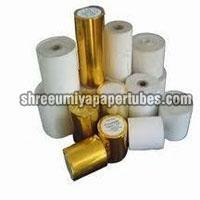 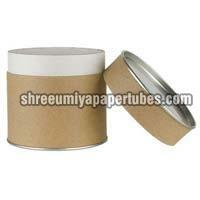 Shree Umiya Paper Tubes is the one-stop destination where you can avail an economical array of Paper Products. 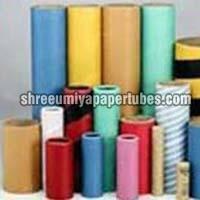 The company is actively engaged into the business of manufacturing, exporting and supplying a wide range of Paper Products that stands for quality packaging. 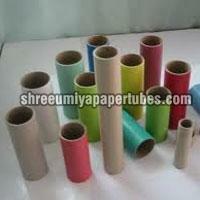 The range of our Paper Products encompasses Embossed Knurling Paper Tube & Textile, Packaging Containers & Tins, Cardboard Tins & Containers, Paper Tube Tin & Container, Composite Containers & Cans, Paper Tubes and Paper Cores. 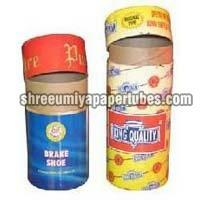 All our manufacturing processes are executed under strict guidance of experts. 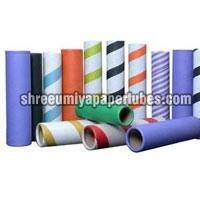 The company has also gained a strong foothold in the Indian market by delivering international quality Paper Products. 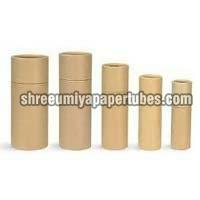 The endeavor of the company is to provide the customers with an exclusive assortment of Paper Products in accordance with their requirements and specifications. 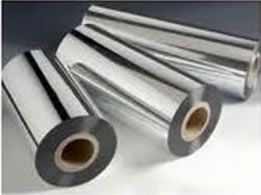 The company has thus gained high repute in the market as a chief Paper Products Manufacturer, Exporter, and Supplier by persistently distributing the best products to the clients.